You are going to Watch Naruto Shippuden Episode 193 English dubbed online free episodes with HQ / high quality. Stream Anime Naruto Shippuden Episode 193 Online English dub The Man Who Died Twice. 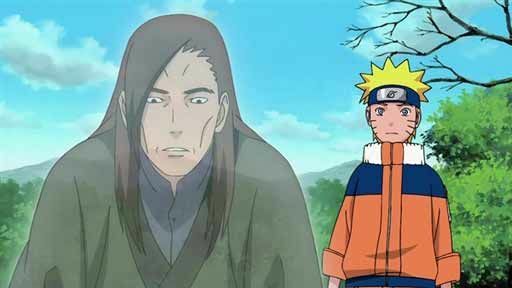 Naruto finds a photo of a spirit he met in his younger years of being a genin. While on his way home, Naruto had come across a tag labeled “Kisuke” stuck to a rock, which he tears off without thinking. That night, Naruto is surprised to find a ghost standing near his bed. He doesn’t know how he got there. When they uncover his past, Kisuke talks about a spy in the village that could be helping outside forces to attack the Hidden Leaf Village. Naruto helps Kisuke to tell the truth about the spy within the village.